Shakhtar Donetsk have reportedly approached Milan boss Massimiliano Allegri offering him a four-year deal with annual salary of €6m. Presently the Diavolo coach earns €2.5m a term, yet the Italian press informs Allegri rejected the offer. 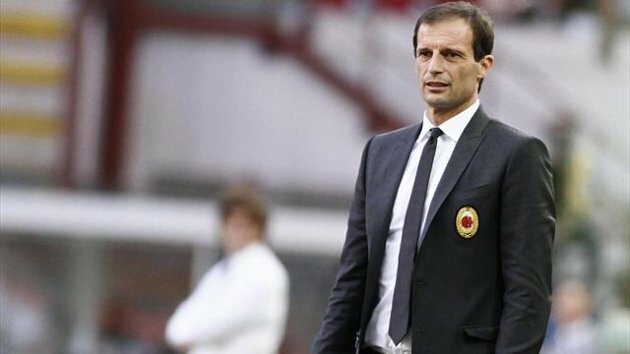 The manager that led the side to Serie A title in his first season has an ongoing contract with Milan that expires in 2014.